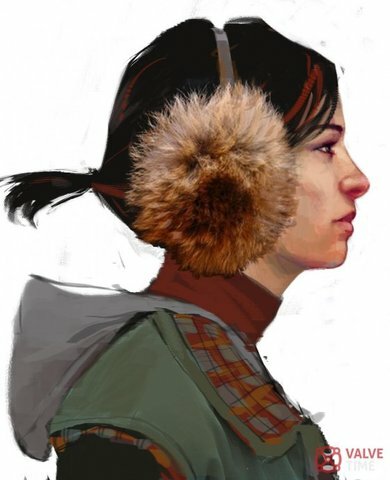 Four-year-old pictures of Alyx Vance in earmuffs has Half Life fans all atwitter. The pictures you see below is a choice selection of some 32 pieces of concept art - allegedly for the long-awaited Half Life: Episode 3 - posted by Valve Time, a website devoted to mockery of Valve's notoriously dodgy timekeeping. Assuming this concept art is real and even remotely relevant - it was created back in 2008 after all - Episode 3 will likely feature a great deal of snow and ice, as you may have guessed from the heavy foreshadowing in Episode 2. 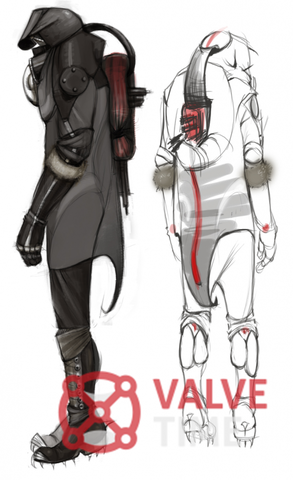 We have crashed helicopters, what appears to be an arctic variant of the combine trooper, a weird, Lovecraftian swirly thing and a few concepts of lovable sidekick, Alyx Vance, in various cold-weather gear. In one of them, she's wearing her dad's clothes, which is only mildly creepy. 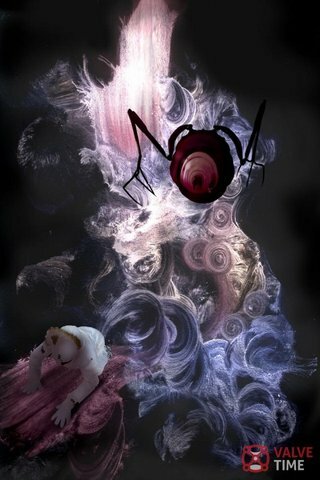 There's also a rather psychedelic piece that seems to resemble Xen, the much-loathed alternate dimension that played host to the final act of the original Half Life. Episode 2 was released back in 2007 - and this is the first notable bit of news we've had on the third and final installment of the episodic series since then. It's unlikely Episode 3, if and when it's finally released, will resemble this concept art particularly closely. Then again, it's seeming increasingly unlikely that I'll live to see said release on account of my non-augmented human lifespan, so I'll take what I can get.